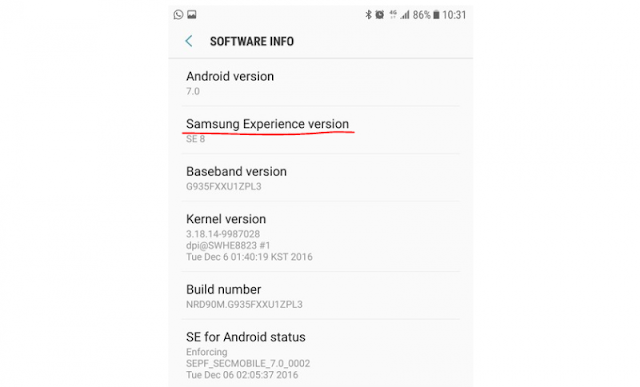 With the recent updating of a few Galaxy devices to Nougat have seen some UI changes (as expected), but when you look up the details in the device 'about' you'll see a section called "Samsung Experience version". Well, as +Android Authority points out (article) Samsung themselves haven't really mentioned the word "TouchWiz" for some time. Sure, there was a lot of hate on the ol' TW, back in the S2, S3 days it was pretty gross. The S4 got better, the S5 even cleaner and by the S6 and S7 it was an entirely cleaner look. Currently, I don't have any Sammie devices for me to test out what it would be like, but would love to try out!